Agnes Najjuma, a Vision Group correspondent in the Mpigi District of Uganda was assaulted by Tumwesigye Charles, Principal of Nsamizi Institute of Social Development while covering a story involving a suspected thief who was being beaten by the students. 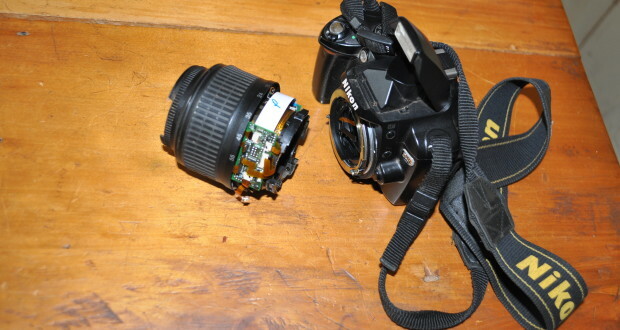 Najjuma, a government owned Bukedde Television journalist relayed the events to press: “As I approached the principal’s office, he grabbed my camera and hit it on his office table. He then grabbed me and pressed my ribs, causing me a lot of pain.” She reported a case of assault and malicious damage to property at Mpigi police station. Tumwesigye he admitted damaging Najjuma’s camera though denied assaulting her, “The camera was spoilt and the matter is with police…. No no no, there was nothing like beating, you can confirm that with the police officer handling the case, I only asked the journalist to identify herself before filming me,” he told journalists. The Officer investigating the case, Ronald Mugarura told journalists that Najjuma had been examined and the medical form showed that there was harm to her body. “We are deeply concerned with such violent conduct from a leader of an education institution who should be exemplary. 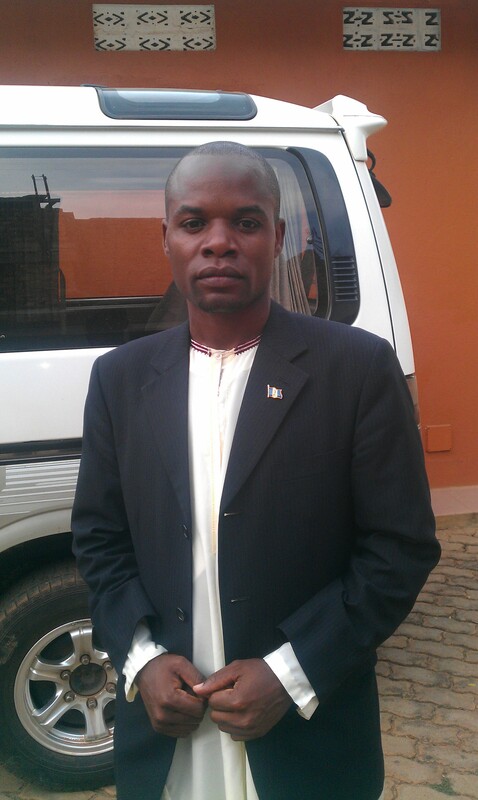 Tumwesigye should be held criminally responsible and prosecuted. He should also be admonished by the Ministry of Education,” a human rights spokesperson for journalists stated.